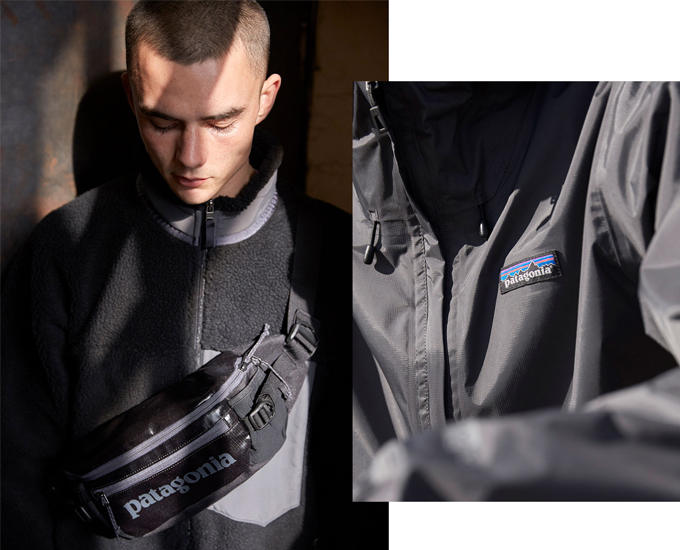 The PATAGONIA AW18 COLLECTION is here, technically and aesthetically pleasing. 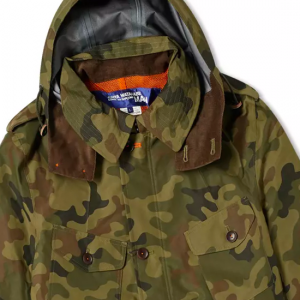 The reigning kings of all things outdoors release their offering for AW18, Patagonia is the go to brand in all seasons but we’d argue that the strongest ranges from the brand are found in the winter seasons especially with outerwear. 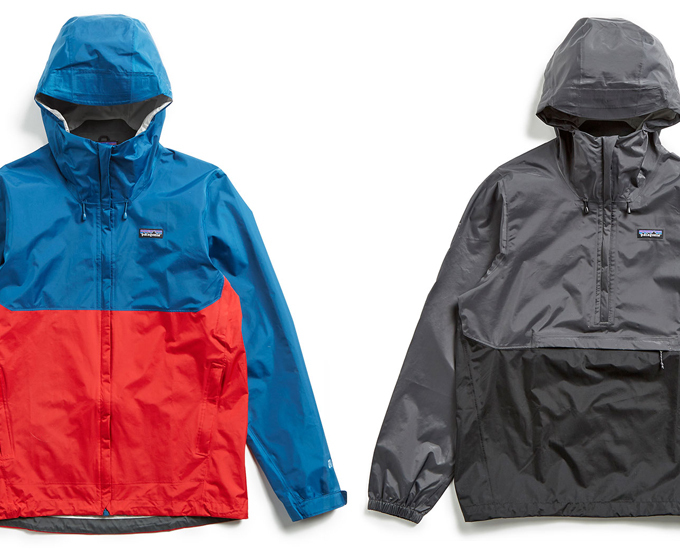 An aspect that Patagonia has managed to master better than any other brand is making compact and packable items, more specifically with apparel, this makes for great layering pieces that sit well when worn. 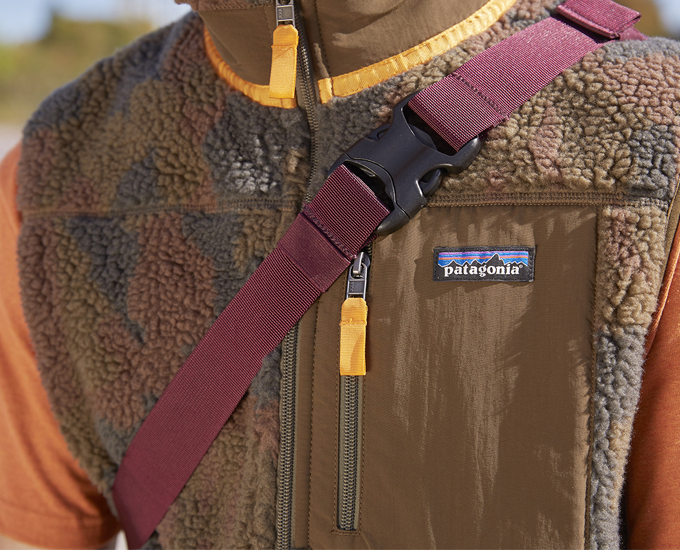 This season sees classics return with fleece jackets and vests, Torrentshell jackets and Black Hole waist bags. 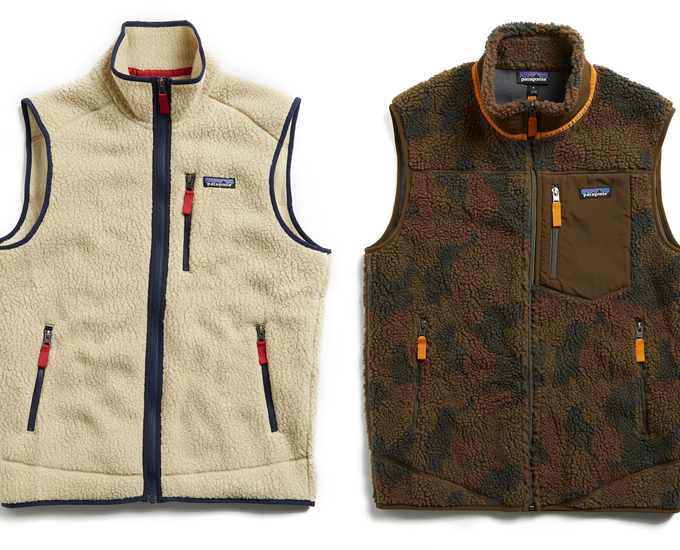 A favourite from the AW18 collection is the camouflage fleece vest also available in ecru. 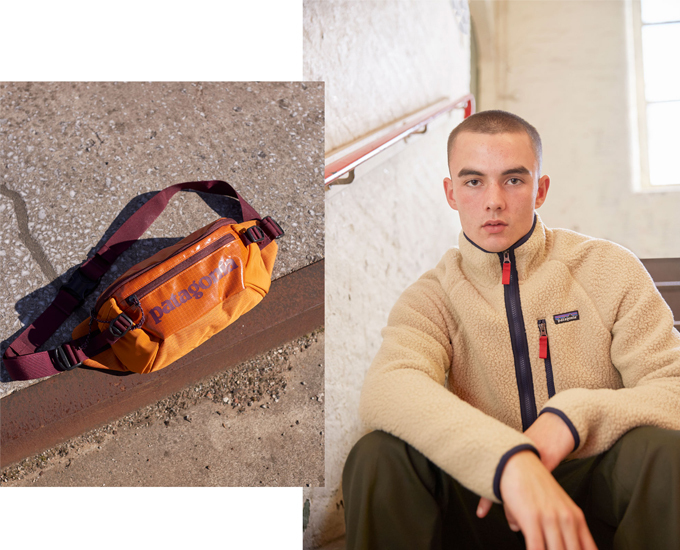 The PATAGONIA AW18 COLLECTION is available now, see images below. 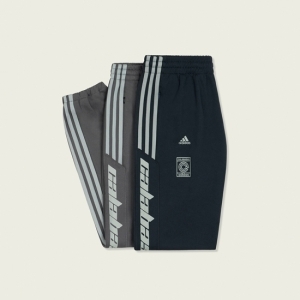 Hit the banners to shop the range.